Glasgow-based training provider TRCmedia is looking for 10 ambitious Development Executives of factual, factual entertainment or specialist factual programmes to take part in SuperSizer: a new training programme for production companies in the Nations and Regions. The course is aimed at indies looking to win high value commissions and develop ideas of scale for the next big returning series. Funded by Channel 4, BBC, Creative Scotland and Scottish Enterprise, the six month training programme will address the importance of training Development Executives as specialists who can turn television businesses around. The Role of the Development Executive: The importance of the role of development and creating specialists in this field. The Commissioner: Insider knowledge of how commissioners work, think and act and the importance of understanding differing channel needs. Creative Thinking Skills: Think Big! How to create scale and ambition and motivate your team. Creative thinking and ideas generation. 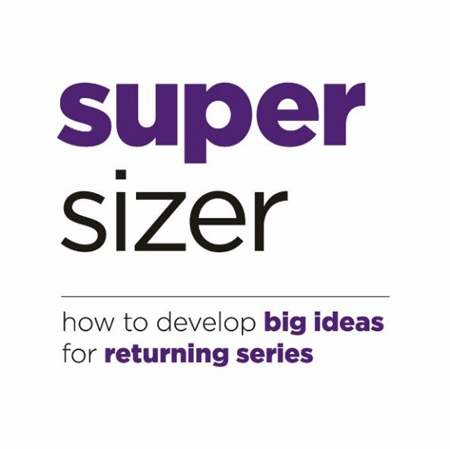 Joint Managing Directors of TRCmedia, Claire Scally and Margaret Scott say: “SuperSizer was devised to meet an identified need for more returnable series and ideas of scale from the Nations and Regions. Applications are now open here and will close at 6pm on Friday 22nd September 2017. Successful applicants will be notified the week of October 2.